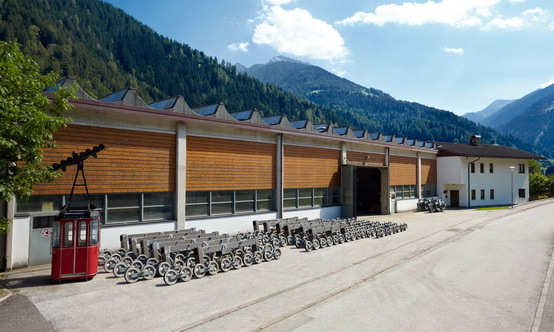 Since our establishment as a small-sized company in 1972, the demands placed on the manufacture and assembly of ropeway systems have grown with time – and we have grown and matured with them. Based in St. Pankraz, a picturesque town in South Tyrol / Italy, we serve the entire Alpine region today and foster business relations in all significant corners of the world. 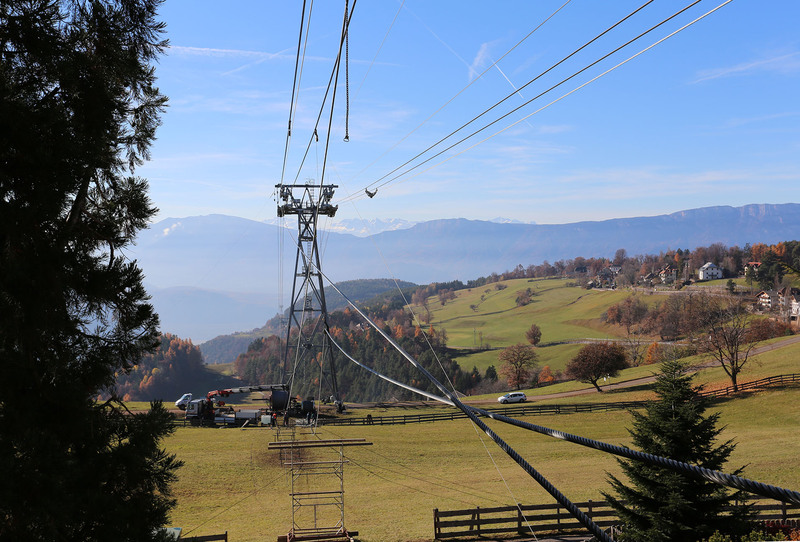 Ropeways are our passion – and have been for more than 40 years now. 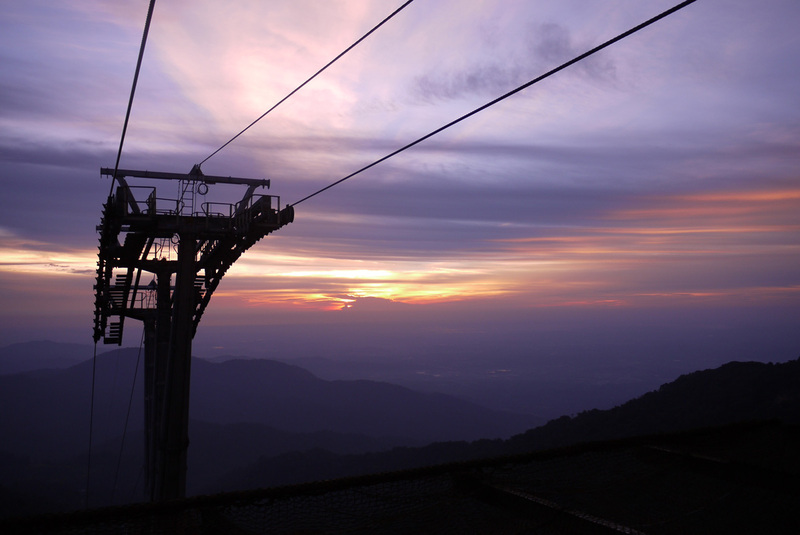 We plan and erect structures for the world’s most renowned manufacturers of ropeways and ropeway operators. 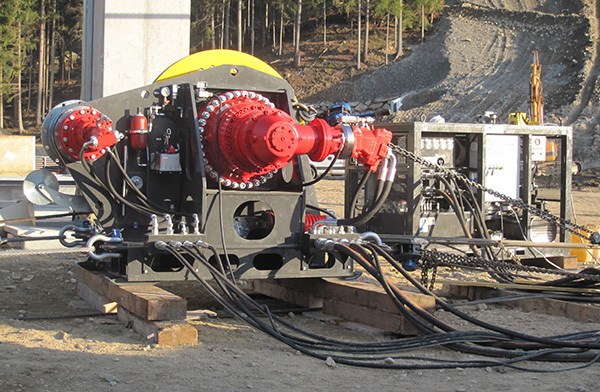 Furthermore, we maintain and repair all types of uphill rope-propelled systems. If you have a difficult transport path to overcome, our powerful material ropeways are the solution. 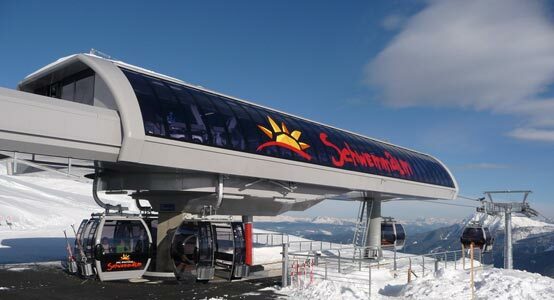 Our proven success: Doppelmayr and Leitner, the two market leaders for ropeway engineering, have been relying on our professional expertise for many years.